A cinematic full of senseless flashes, unrealistic fights and kewl trigger functions. Set volume to high, disable all the environmental sounds. 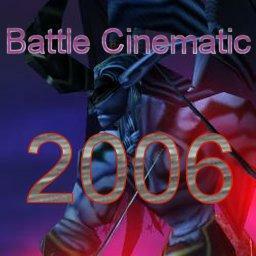 No one has posted a comment for Battle Cinematic 2006 yet.